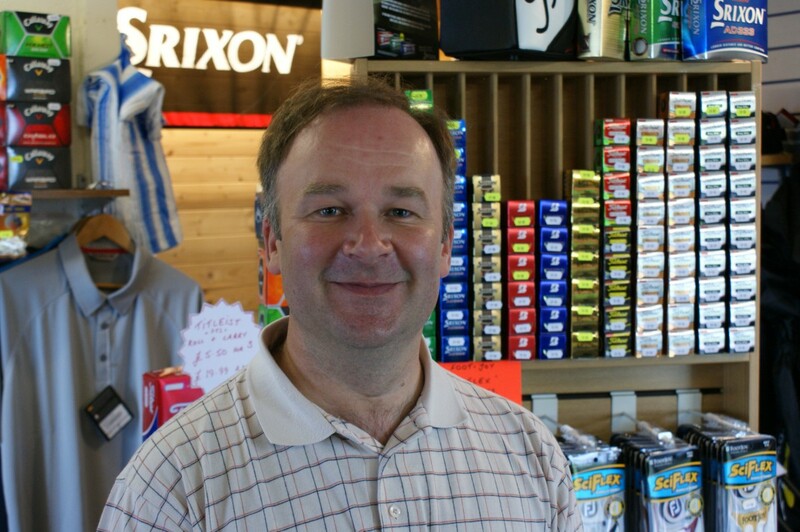 The club has its own PGA professional, Glyn Jones, who qualified as a professional in 1989 and has been at South Shields GC for more than 10years. His last notable success was in 2010 when he won the Northern Rock Junior Golf Festival Pro-Am at Matfen GC shooting a 67 (-5) to win the professionals prize. Glyn has an excellent reputation as a teaching professional and can offer golf lessons to all levels of player. Contact Glyn directly on 0191 4560110 to arrange single or block lessons. There is a well stocked golf shop, where you can purchase all your golfing goods, from clubs to clothes to accessories. A full repair service is available, including regripping and reshafting. Buggies and trolleys are available for hire from the Pro’s shop.